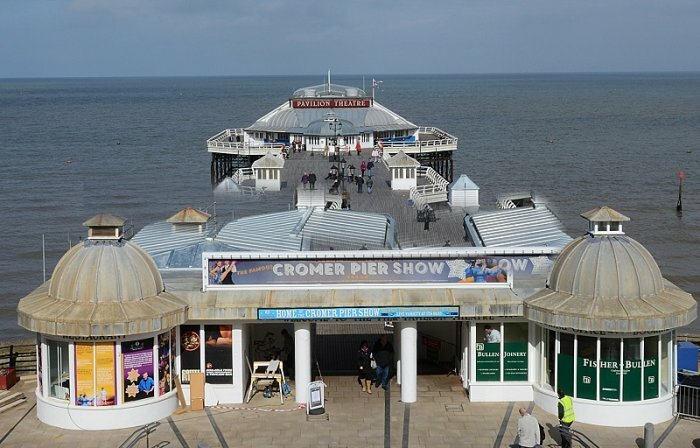 Cromer Pier was originally built in 1902 and is Grade II Listed. 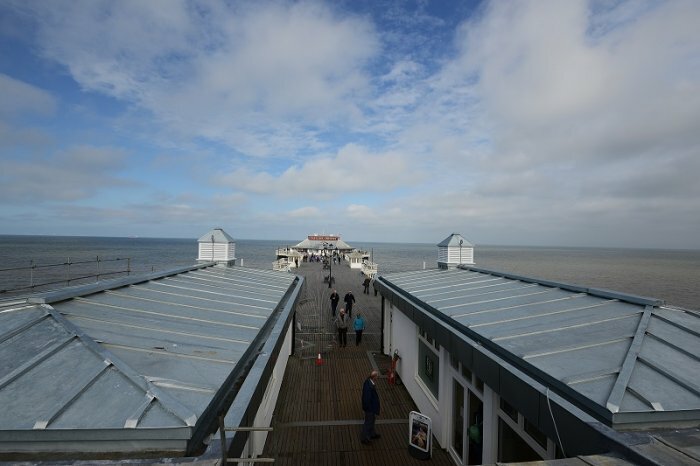 It was voted ‘Pier of the Year 2015’ by the National Pier Society. 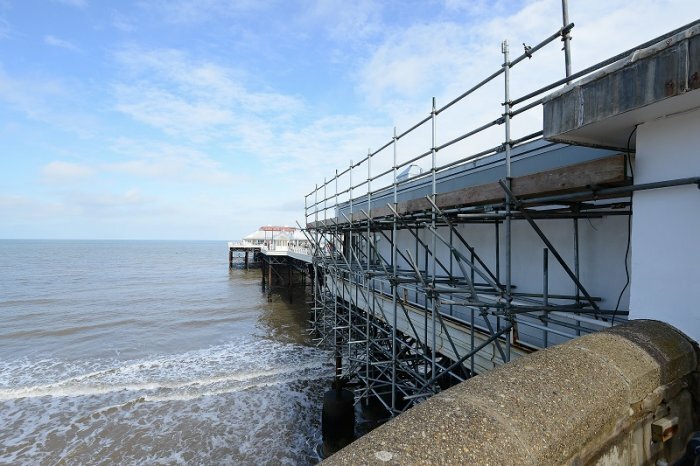 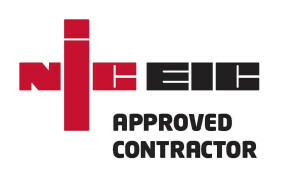 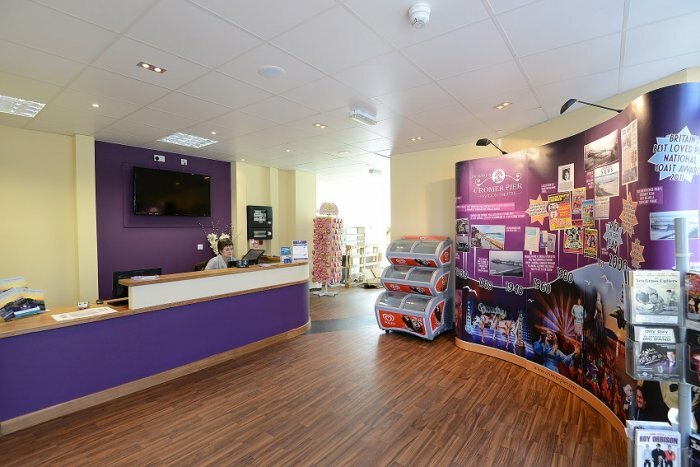 Fisher Bullen carried out works at the entrance, including refurbishment and re-fitting of the box office and restaurant and new zinc roofing.